After Robert W. Baird and Wells Fargo gave BorgWarner (NYSE: BWA) a Buy rating last month, the company received another Buy, this time from Oppenheimer. 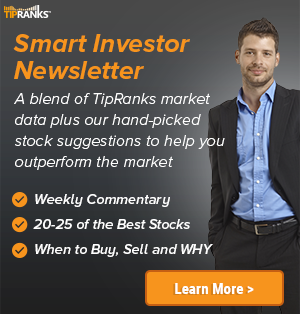 Analyst Noah Kaye maintained a Buy rating on BorgWarner today and set a price target of $51. The company’s shares closed yesterday at $38.82. 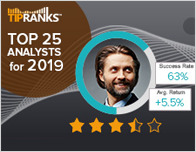 According to TipRanks.com, Kaye is a 4-star analyst with an average return of 6.0% and a 55.2% success rate. Kaye covers the Industrial Goods sector, focusing on stocks such as Rockwell Automation Inc, Caterpillar, and Twin Disc. BorgWarner has an analyst consensus of Moderate Buy, with a price target consensus of $47.50, which is a 22.4% upside from current levels. 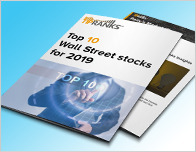 In a report issued on January 28, Wells Fargo also maintained a Buy rating on the stock with a $53 price target. BorgWarner’s market cap is currently $8.09B and has a P/E ratio of 14.69. The company has a Price to Book ratio of 1.99. 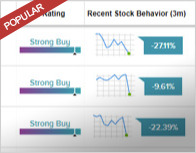 Based on the recent corporate insider activity of 39 insiders, corporate insider sentiment is neutral on the stock. BorgWarner, Inc. engages in the provision of technology solutions for combustion, hybrid, and electric vehicles. It operates through Engine and Drivetrain segments. The Engine segment develops and manufactures products to improve fuel economy, reduce emissions and enhance performance.